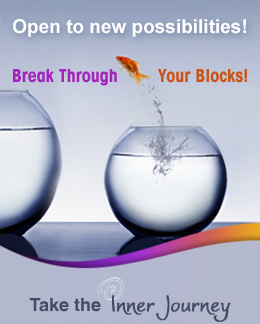 By taking this quiz, you will find out your blocks, unique potentials and what needs healing or expansion. What is your next growth step? 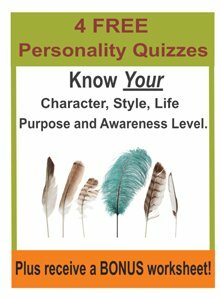 Begin to explore yourself with this quick quiz. My life is too busy, scattered, chaotic. I get trapped in strong emotions. I feel bored and stuck in the mundane. When you have finished making your selections, type in the following security code and submit your questionnaire for processing.